providing consultations, and investigations into any situation which can affect the environment, or the people. who she is . A full scale investigation is started by her brother Allan. 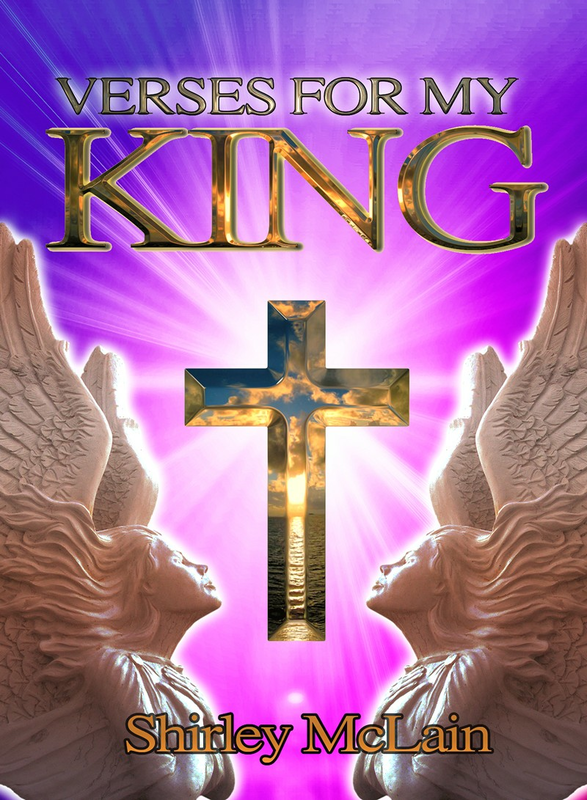 The story takes you from Oklahoma to the continents of South America, Europe and Asia. 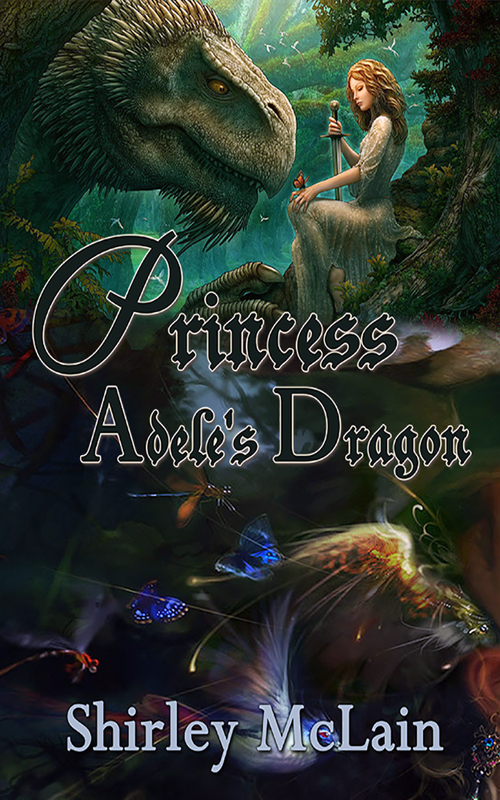 It has mystery, action, romance, betrayal and murder, all tied together with Sam and her brother Allan. You follow the lives of Sam and Allan as they try to find closure to Sam’s kidnapping experience. You also follow each of the criminals to the final outcome for each. “The Tower” is the place where Sam is placed after her kidnapping. It is very unique but it is only the obvious part of her location. Each character in the story has their own agenda and trying to have those agendas agree leads to twists and turns you will not expect. Retirement was behind my book being written. I have always loved to read and write but could never find enough time in a day to write. When I retired after thirty-two years as an RN, I started writing my book within the first week. The book and characters took on a life of thier own. It was if my Muse was working overtime. It was a wonderful time for me and I have accomplished something I always wanted to do, "write a book." 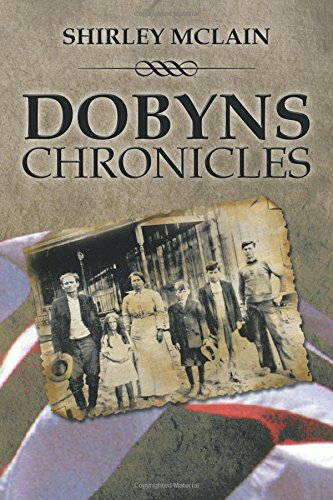 I have started a second book, which is a Historical Fiction called "The Dobyns Chronicals." I am hoping to have it ready by the end of this year. I have thoroughly enjoyed reading "The Tower" with great pleasure. There are many up and coming writers who fashion themselves in a style most familiar to that of their favorite author. Rest assured, Shirley McLain has a unique and distinctive voice all of her own. The plot from beginning to end is artistically woven, and entwined with several thoughts of speculation, which stirs the reader's imagination in many different directions. Ms. McLain in her writing exhibits an awesome creativity, which seems to always be on full throttle. to truly become part of the story. Unquestionably within the pages of this book, the graceful voice of Shirley McLain will warm the hearts of many. Mino Pavlic, author of "No Obstacle Too Great." 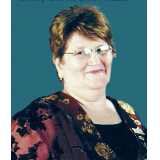 book, the graceful voice of Shirley McLain will warm the hearts of many.